My kids are finally out of school, and the calendar says it’s summer. I’m packing a bag for the beach and inside are books to read, the ocean waves my only distraction from a good page-turner. 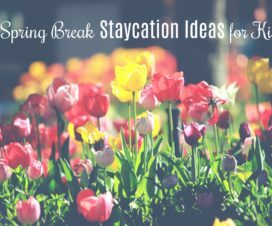 This post features reviews of three books I’ve recently read that are perfect for summer vacations. Enjoy! 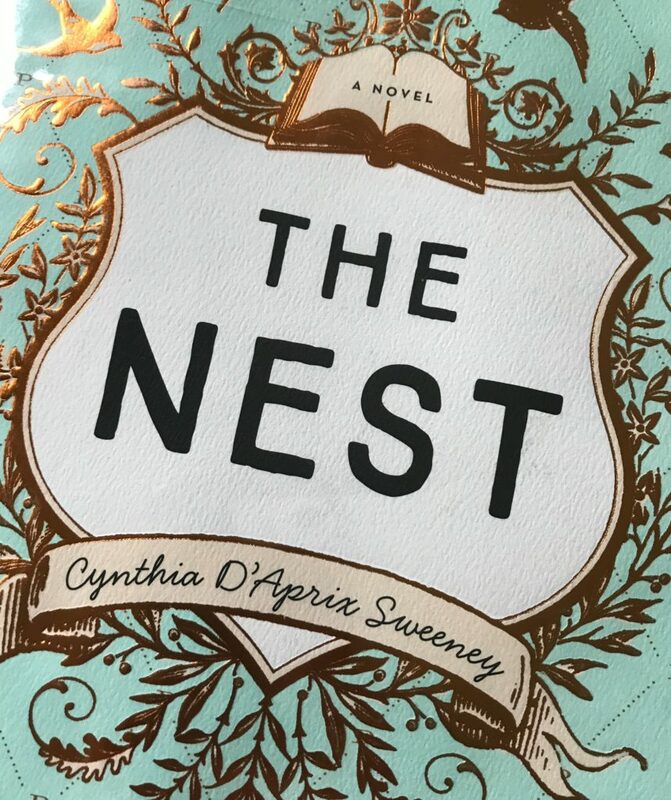 A friend recommended The Nest by Cynthia D’Aprix Sweeney to me, so I grabbed it when I saw it on the shelf in library. I do love book suggestions from friends, and The Nest did not disappoint. 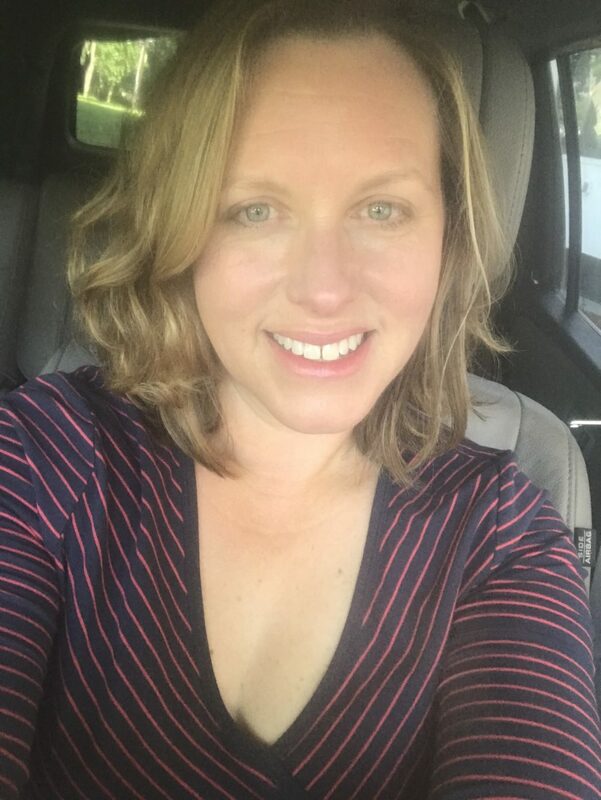 The story… For the Plumb siblings—Leo, Bea, Jack, and Melody—The Nest is a trust fund set up by their late father that is to be made available to them upon the 40th birthday of the youngest, Melody. The inheritance has grown far beyond their father’s expectations, and the four siblings are counting on that money in ways their father would not have liked. For Melody, her portion of The Nest would pay for her debilitating mortgage and college tuition for her twins; for Jack, The Nest would bail him out from a series of bad business decisions made to shore up his antiques business. However, one night, a drunk Leo gets behind the wheel of his car and causes an accident. When their distant mother drains almost all of the money from The Nest to pay for the fallout from Leo’s mistake, the siblings are left to contend with the reality that the lives they envisioned for themselves are not within reach. I appreciated how well D’Aprix Sweeney captures the dynamics of the Plumb siblings.  They are dysfunctional and disconnected at the start of the novel; each consumed with their own problems, careers, and financial obligations. Bea, especially, lives in the shadows of her life, still mourning a previous relationship, her writing career interrupted by severe writer’s block. She seems diminished by Leo’s charm, prevented somehow from realizing her artistic ambitions by his existence. As the dreams they had for The Nest unravel, though, the siblings (mostly) find their way to becoming a real family. It is as if the loss of the money helped them appreciate the lives they had right now, instead of dreaming of something still to come. The novel takes place a few years after 9/11, and one of the characters is still facing the aftermath of the terrorist attack on New York City. There’s something about Tommy O’Toole’s grief for his wife’s death in that attack that draws ever more attention to the frivolousness of the problems the Plumb siblings have created for themselves by banking on a future underwritten by money that wasn’t theirs. Additionally, there’s a nice secondary storyline about Melody’s twins, as one accepts her sexuality and the other embraces her artistic talents. I also really liked the storylines concerning Stephanie, Bea’s literary agent and Leo’s friend, and Bea’s colleague, Paul. D’Aprix Sweeney’s writing style is warm and she expertly draws the reader in the tale of the Plumb twins. Readers will likely find themselves, like me, speeding through this 350-page book to discover what happens next. Recommendation: The Nest is a fun read, with meaningful commentary about family and forgiveness. It’s perfect for readers interested in messed-up families, New York City, and the downside of inheritances. Also, it’s clear that the author loves the written word, as several of her characters are writers, editors, or work in publishing, so writer-types will find themselves well represented in The Nest.